It’s the end of 2016 and the beginning of a New Year. Now is the perfect time to look forward to opportunities that are going to best help you reach your long-term financial goals. 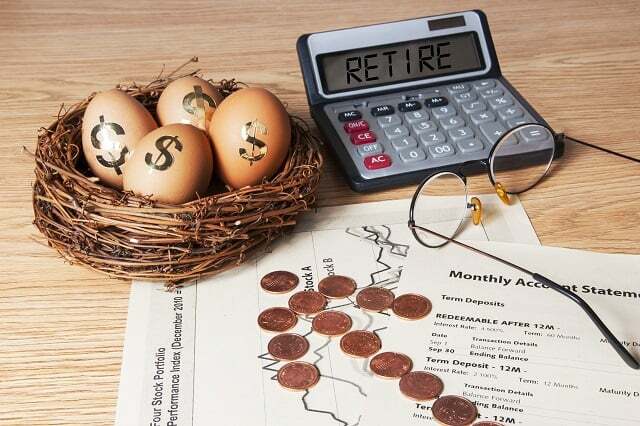 What better tools do we have to prepare for our future than retirement savings accounts? And with so many different types, it can get confusing over which ones to choose from. We take a deep dive into the different retirement planning tools you can use to build a better retirement in this episode of The Money Guy Show.